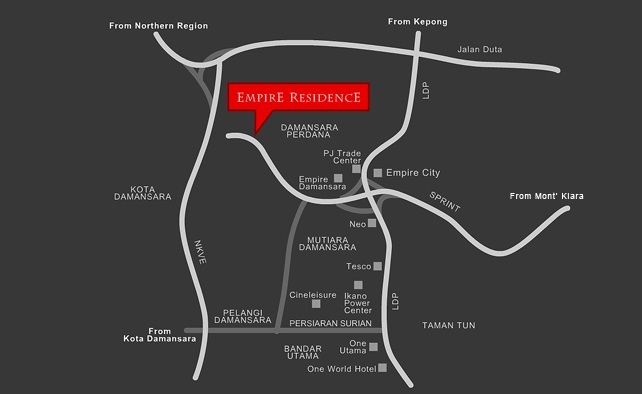 Empire Residence @ Damansara Perdana offers beautiful architectural wonders that creates a sense of harmony mingled with intricately designed landscapes to give you and your family a canvas of lush greenery and exquisite homes for a harmonious, healthier lifestyle. 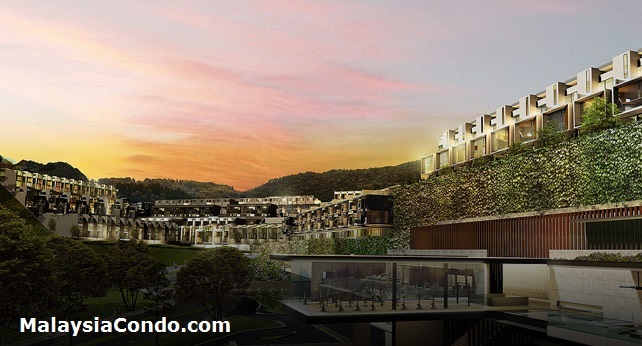 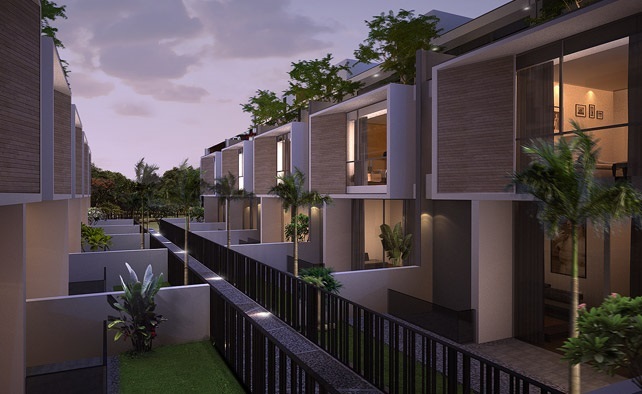 Empire Residence, a beautiful place to live within the lush parkland in Damansara Perdana, the prestigious superlink homes, semi-dees and detached bungalows are intricately designed within a gated and guarded community, close to the wonders of nature. 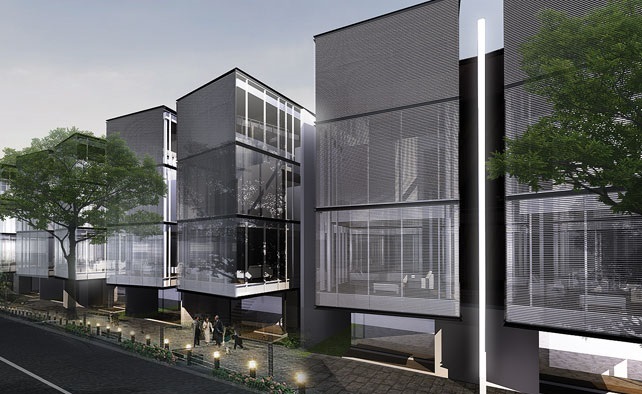 Homes as inhabited sculptures that further the aspirations of a new generation of city dwellers. Every cluster is designed sui generis. 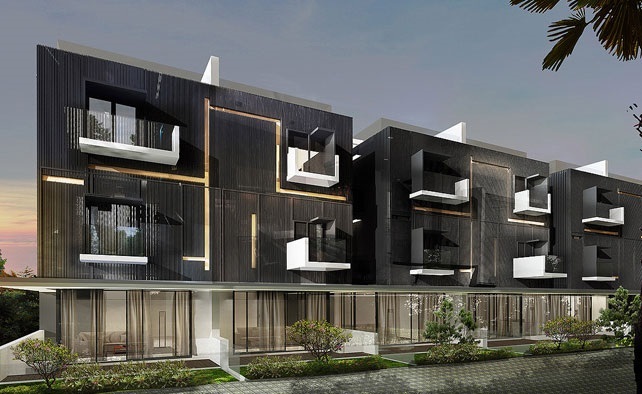 The only common characteristic is the creative energy in the design process, along with an unrelenting push to move beyond the traditional concept of everyday living. 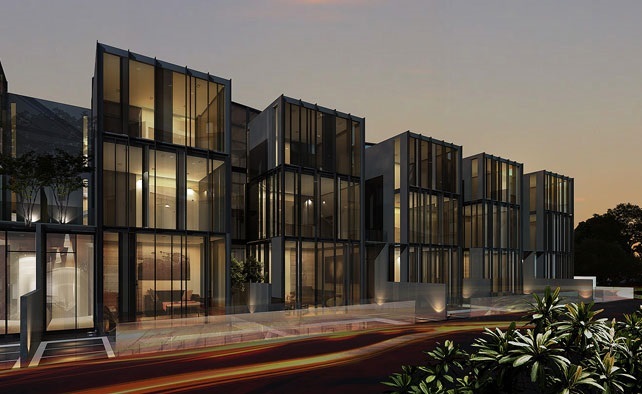 Located at Damansara Perdana, easy access from LDP, NKVE, Penchala Link and Sprint Highway with close proximity to major shopping hotspot such as Ikano Power Centre, IKEA, the Curve and I Utama for shopping and entertainment haven.